Phelps Health, one of the largest employers in the region, is seeking talented people who are committed to integrity, compassion, innovation and philanthropy. Phelps Health has a variety of job opportunities available, including clinical positions, such as nurses and care providers, as well as non-clinical careers, such as support staff. All of our employees make a difference in the patient experience, no matter what role they serve. Find your career at Phelps Health today. For more information about Phelps Health’s benefits, please contact Cathy Moore at (573) 458-7168 or at cmoore@phelpshealth.org. Phelps Health nurses strive to promote wellness, restore health and relieve suffering swiftly, safely and compassionately using evidence-based nursing. 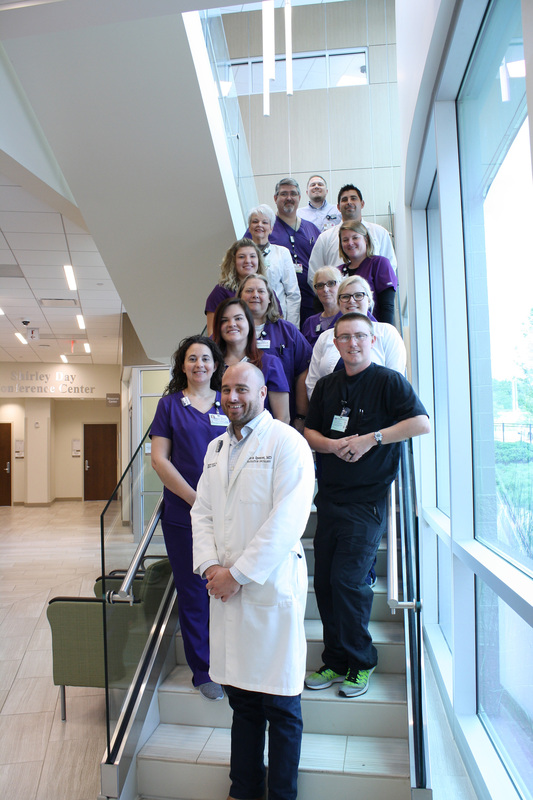 Nurses are found in many departments throughout the Phelps Health organization. Compensation for Phelps Health nurses are determined individually by education, experience and certifications. For more information about nursing opportunities at Phelps Health, contact Jessica Fisher, nurse recruiter, at (573) 458-7166 or nurserecruiter@phelpshealth.org. At Phelps Health, we offer a highly competitive compensation package centered on our progressive community health system, which serves as the primary care service source for several Missouri counties. Our attractive packages are designed for flexibility and frequently combine the benefits of several comprehensive programs, including student loan repayment, relocation and income guarantee. For more information about physician opportunities at Phelps Health, contact John M. Denbo, (573) 458-7603 or jmdenbo@phelpshealth.org or Beth Hedrick at (573) 458-7528 or ehedrick@phelpshealth.org. Mid-Missouri Area Health Education Center (Mid-MO AHEC) is part of a statewide network, Missouri Area Health Education Center (MAHEC), which is part of a national network of program offices and regional centers known as the National AHEC Organization (NAO). Mid-MO AHEC has set goals of connecting students to careers, professionals to communities and communities to better health. Phelps Health hosts Mid-MO AHEC, which serves 23 counties in central Missouri. For more information about Mid-MO AHEC, visit midmoahec.org. Phelps Health is seeking qualified applicants for several open positions within the organization.